Beautiful wooded lot with access to Lake Martin. 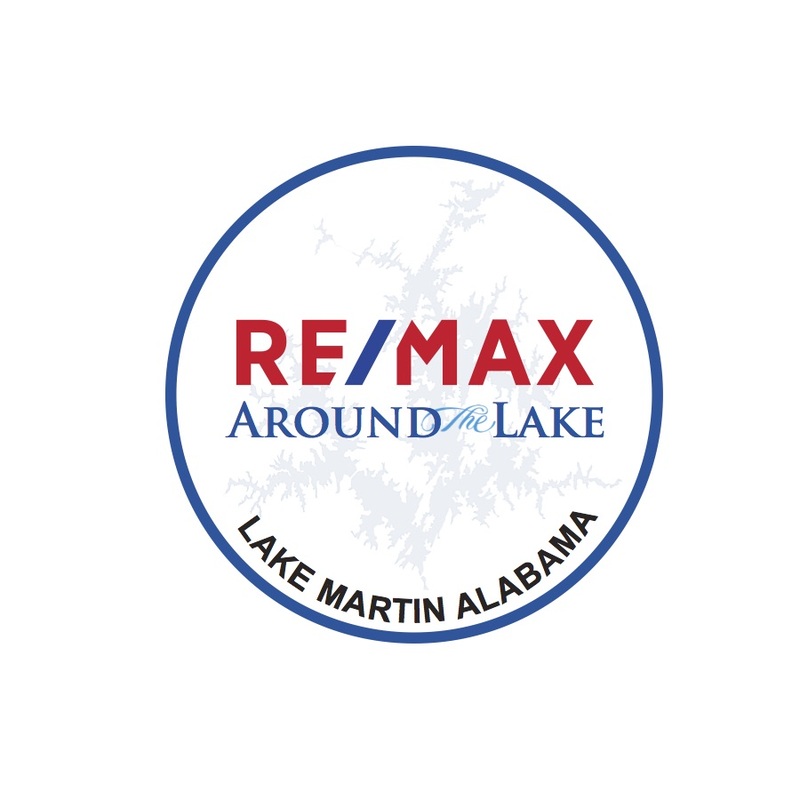 Wind Creek Farms features a community boat launch, playground and lakefront picnic tables.This area is convenient to Alexander City while giving you to feel of country living. Manufactured/ mobile homes are allowed in this neighborhood, see covenants and restrictions for specifics.